Brought to you by the makers of the rosé gummy bear. Fancy yourself a tequila person? Have a particularly intense sweet tooth? 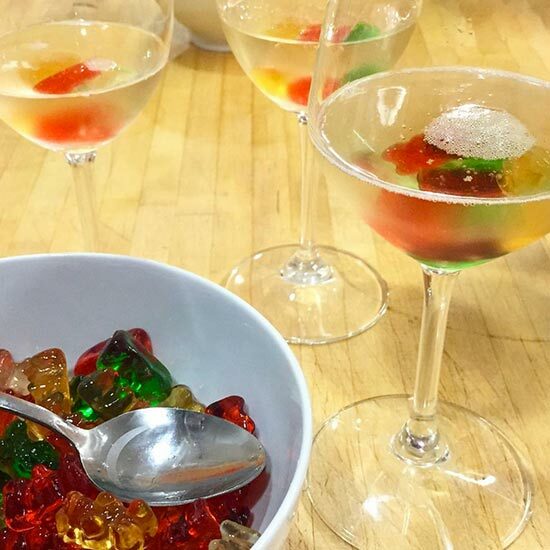 If you answered "yes" to both of those questions, then you're bound to love the latest candy-and-booze mash-up from the same retailer that brought you rosé gummy bears (that's Sugarfina for the uninitiated). The California-based company is flexing their alcohol-infused candy muslces once again, this time with—gasp!—tequila gummies. As part of a collaboration with George Clooney's tequila brand, Casamigos, they've partnered up to deliver Blanco, Reposado, and Añejo-infused treats. If the 12,000-person waitlist that accompanied their rosé gummies was any indication of the sort of success they expect to see with these new tequila candies, we're pretty sure Sugarfina's got another winner on their hands. And gummies are only the tip of the sugar-laden iceberg here. There's also a chocolate option called "Give It a Shot," which features "a sphere of rich dark chocolate filled with a smooth sip of Casamigos Añejo tequila" for $8.50. 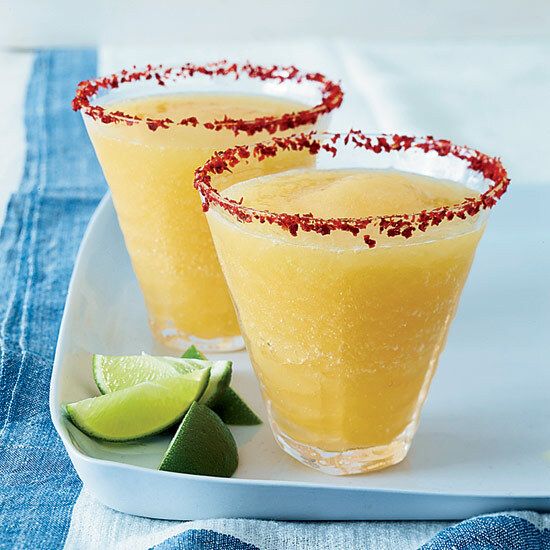 There's also the "Paloma Por Favor" collection for the same price, which is a "juicy, sour grapefruit-flavored Paloma gummy infused with Casamigos Reposado tequila" that's then "rolled in superfine sweet and tart sugar crystals." Finally, there's the tequila gummy, also $8.50 for a small pack, which is touted as a "crisp, clean margarita gummy" that's "infused with Casamigos Blanco tequila and hints of lime and sweet agave."